Looking for an inexpensive way to kick back and unwind after a hard day at work? 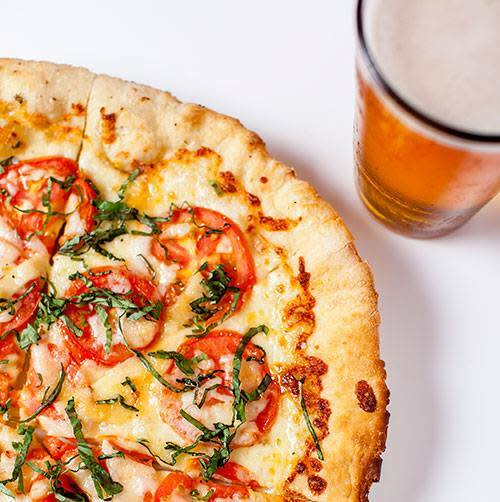 Pizza & Pint Night at the Alehouse Every Tuesday 4pm to 9pm. 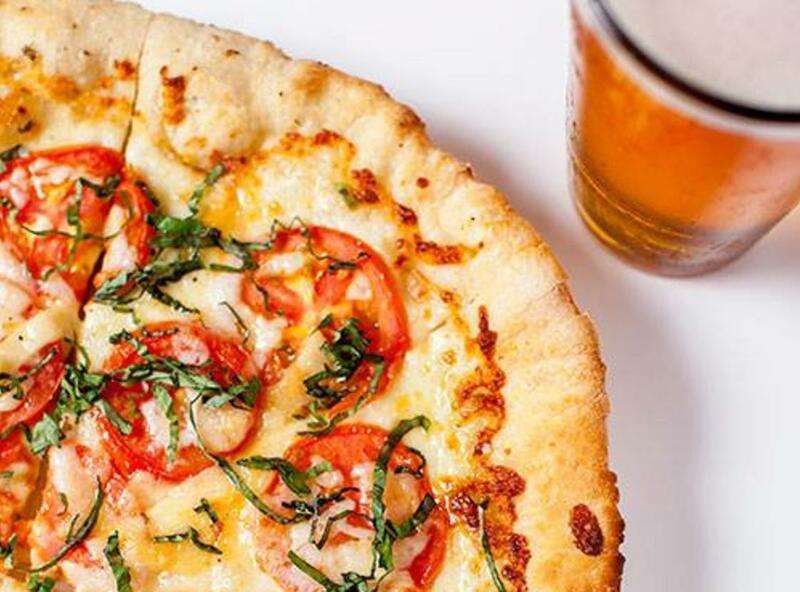 For just $9, you can get a pizza and your choice of either a glass of house wine or a pint of beer.